(CNN) – Not everyone taking note of the Teen Choice Awards fits neatly into the target demographic. Take Sen. Ted Cruz. 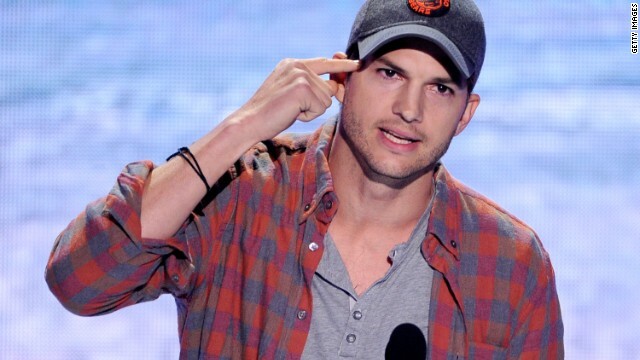 Earlier this week, the possible 2016 Republican contender for the White House took the time to tweet Ashton Kutcher's remarks accepting the Awards' main honor, calling it a "remarkable speech." 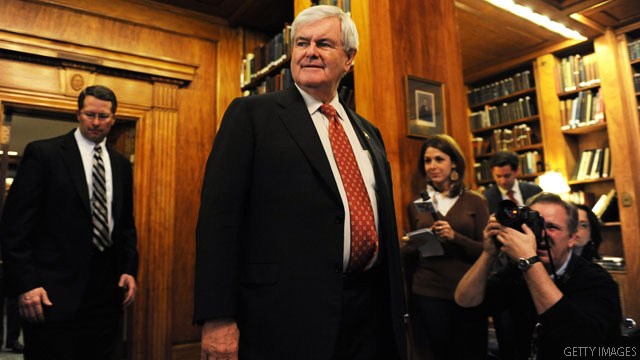 (CNN) – Conservative radio host Glenn Beck became the latest Republican to go after newly minted presidential frontrunner Newt Gingrich Tuesday. After saying the radio segment would not be a "gotcha interview," Beck aggressively questioned the former House speaker over issues including climate change and health care reform. 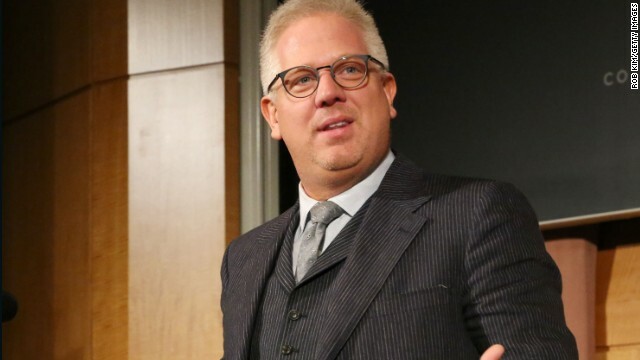 (CNN) Glenn Beck's farewell show Thursday had the usual elements of long monologues and chalkboards, aside from one usual theme- the host did not shed a tear. The conservative pundit capitalized on the popularity of his nightly Fox News program and foreshadowed big plans for the future, telling viewers, "This show has become a movement. It's not a TV show. And that's why it doesn't belong on television anymore. It belongs in your home. It belongs in your neighborhoods. Not really television." 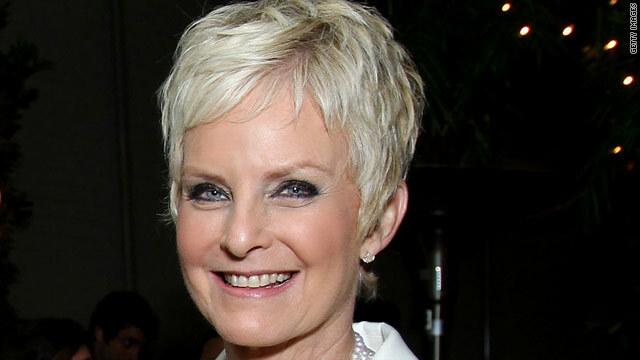 (CNN)– Cindy McCain isn't a fan of conservative host Glenn Beck. The wife of Arizona GOP Sen. John McCain tweeted her disdain for the departing Fox News pundit Wednesday saying, "I'm so glad Glenn Beck is leaving Fox. Enough vitriol and hate." And if Beck was confused about his role on the network, which he's often equated with being an entertainer, Mrs. McCain sought to clear it up. (CNN)- Former Arkansas Gov. 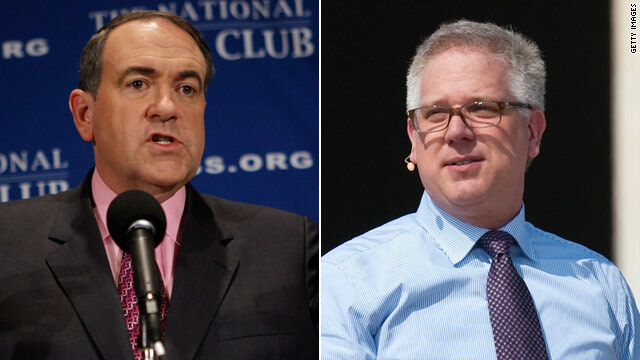 Mike Huckabee has a bone to pick with Glenn Beck. The current Fox News host isn't pleased that Beck, a departing Fox News host, has called him a progressive, a term which Beck has also previously likened to cancer and the Nazi movement. Beck also compared Huckabee to Arizona GOP Sen. John McCain on his radio show Tuesday, labeling both as progressives, because of Huckabee's vocal support for Michelle Obama's anti-obesity initiatives. 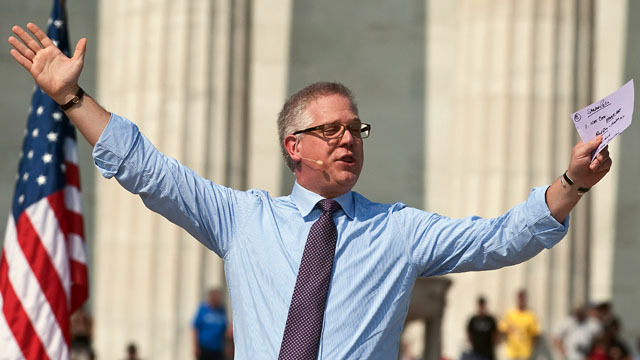 (CNN) - Fox News Channel anchor Glenn Beck will end his daily show later this year to develop and produce a variety of television projects to air on the channel, according to a release Wednesday. The new agreement between FNC and Mercury Radio Arts will ensure Beck appears on the television network and through other "digital properties." 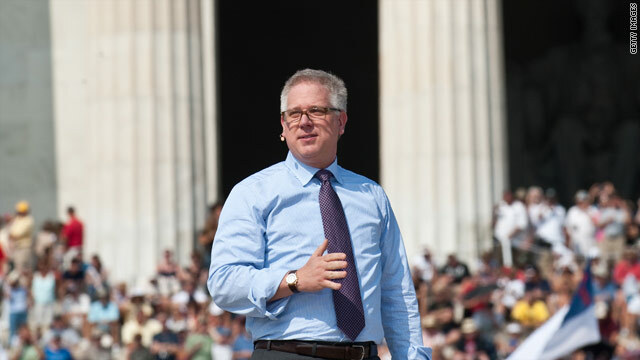 (CNN) - Fox News anchor Glenn Beck knows how you can fix yourself, and he's written a book about it. In his new self-help book, "The Seven: Seven Wonders That Will Change Your Life," he extols the virtues of looking inward to fix the country. In Beck's words "We fix our country by fixing our self. It's not going to be fixed in Washington." Appearing on NBC's "Today" Wednesday to promote "The Seven," Beck adamantly denied that he has ever contributed to a politically charged climate with statements made in jest, including when he said he wanted to poison Democratic leader Nancy Pelosi or beat Congressman Charlie Rangel with a shovel. Akron, Ohio (CNN) - David Plouffe, one of President Obama's top political advisers, said Tuesday that the Republican Party has been overwhelmed by a "Beck-Palin-Limbaugh wing" that will make it impossible for the GOP to nominate a viable general election candidate in 2012. "If you are a moderate Republican thinking about running in a primary for any office in 2011 and 2012, you are going to have to think twice, because you are going to get the Mike Castle treatment," Plouffe said in an interview in Ohio, where he is campaigning for Gov. Ted Strickland. "So they are going to nominate more and more extreme Republicans who are doing very well among that Palin-Limbaugh-Beck base." Sarah Palin discussed a potential 'big national announcement' at an event in Alaska on Saturday. 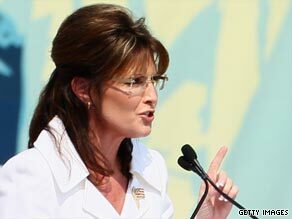 (CNN) – When Sarah Palin and Glenn Beck teamed up for a September 11 commemoration in Alaska over the weekend, the talk-radio host couldn't help but ask the former vice presidential nominee if she was going to run for president. Palin deflected the question, according to the Anchorage Daily News, but did say where she would make her big announcement, that is, if there is a big announcement to make. "If there is going to be some big national announcement I'm going to do it where it's most worthy. 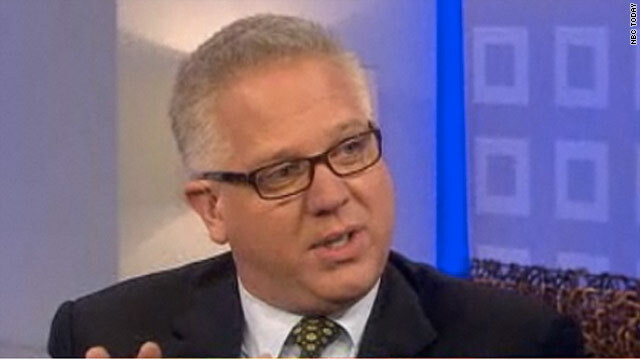 I'm going to do something big, even bigger than Glenn Beck. It's going to happen on the Bob and Mark show," she said, referencing Alaska's KWHL's talk radio show. After the wildly successful rally on the National Mall, Palin and Beck teamed up again for the event in Alaska over the weekend – but this time for a cost.